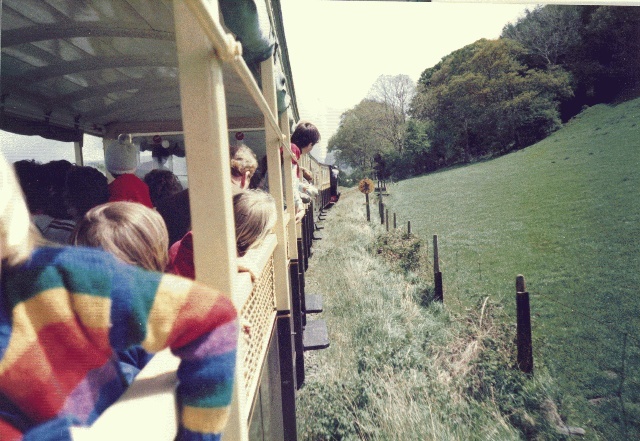 This entry was posted in Ceredigion past, Ceredigion present, Family and tagged Devil's Bridge, Vale of Rheidol Railway, Vista Car by Curious Scribbler. Bookmark the permalink. A friend of mine was on that trains as well. The driver wasn’t ‘the only attendant on the train’, incidentally. He would have had a fireman with him and there would have been a guard, too. 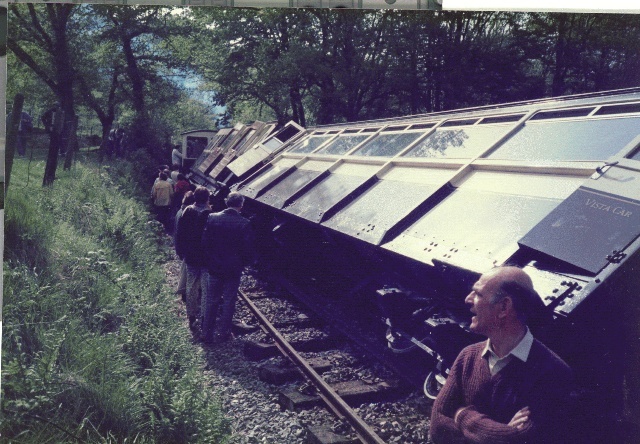 That seems likely, but we only saw the driver, surveying the damage and walking off down the line to summon help. 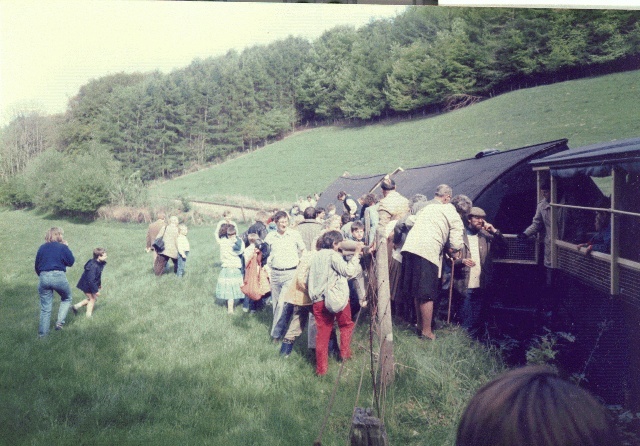 Which carriage was your friend in? The fireman and guard would have been dispatched to summon help and “protect” the train as laid down in the BR operating rules and regulations. I was a Vale of Rheidol fireman from 1987 until the lines privatisation.. 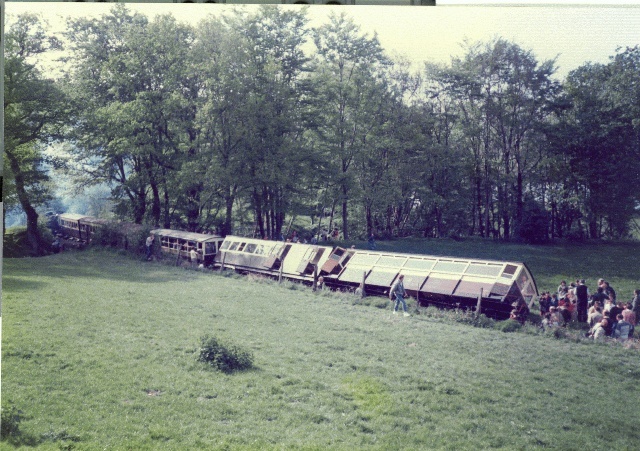 Most of us relocated around the system – including the driver of that train, who went to Westbury (wilts) with me when Aberystwyth depot closed in 1989.